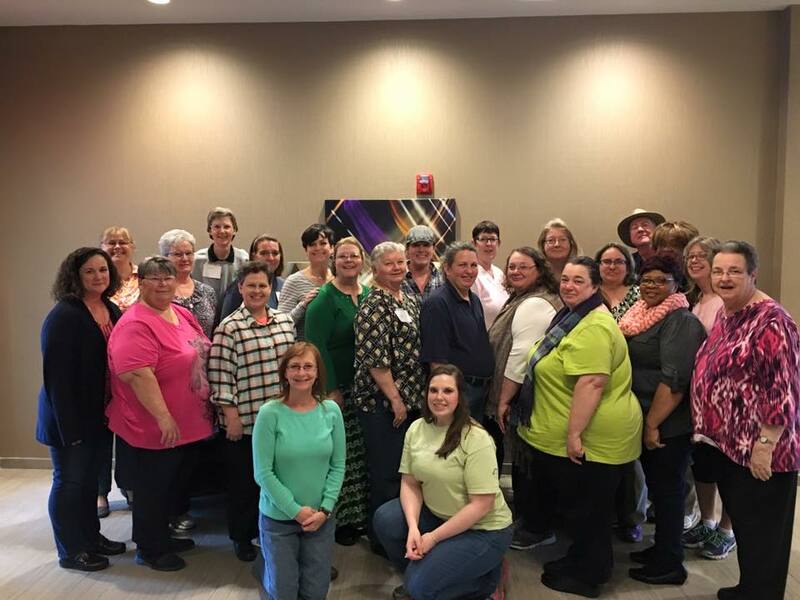 The North Carolina 4-H Volunteer Leaders Association District and State 4-H Officers met in Raleigh March 19-20, 2016 for their annual officers training seminar. Officers participated in committee work, planned their district year and started planning for Volunteer Leaders’ Conference 2017. More information about Volunteer Leaders’ Conference 2017 will be released soon, so be sure to check the “Volunteers” page for more information about this great event! • PowerSpeak Now Open for Registration! • Action Instead of Words - Be the Difference!